How Far is Elite Kavin Nagar? 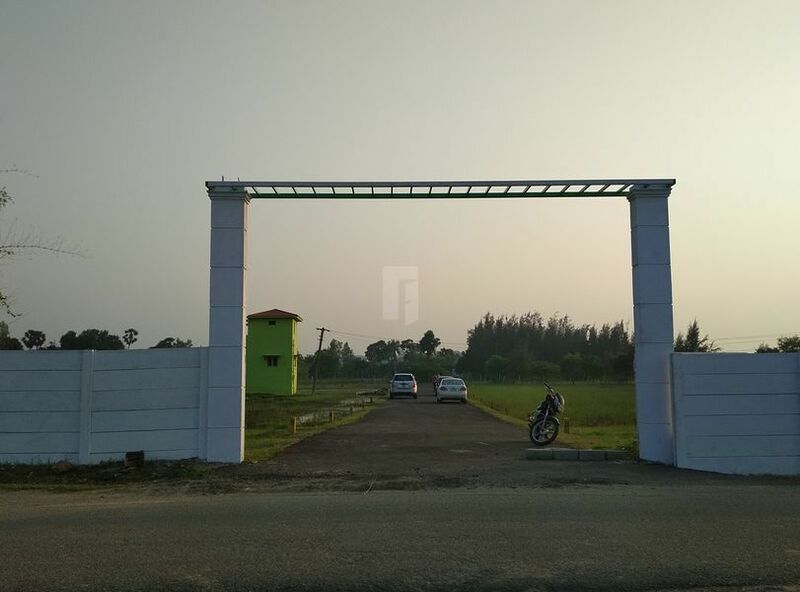 Elite Estate presents Kavin Nagar, a residential plot venture located at Ponmar. The project offers approved layouts with clear title, basic facilities and at a reasonable price. The property is situated at an excellent area, surrounded by residences, close to educational institutions, entertainment, hospitals, IT companies and other civic utilities. ELITE ESTATE is one of Chennai’s fastest growing property development companies has positioned itself as a company selling affordable real estate with huge and immediate potential for appreciation. We have a long list of highly satisfied customers.Every one of our customers is our brand Ambassador spreading the fame and name of Elite Estate. Elite Estate is a well developed Promotion of Property development in Land and building in and around Chennai .We started this company since 2009.Elite Estate was started as a team of committed and dedicated using marketing techniques in advanced inspire homes and lands is engaged into promoting the property development. Dreams are our passion and innovation is our mantra for the success of growth.We marked by the innovation with 4 defining pillars of IDEAS, INNOVATION, PEOPLE OF TECHNOLOGY.Elite Estate is customer centric organization. We continuously strive to ensure the best services to its customer’s right from presenting the right properties till the transfer of ownership legally. Elite Estate was lead by experienced leadership and qualified functional team, strong process in every Level of understanding the customer profile and requirement, helping to identify the suitable property, calculating the financial availability and legally qualified works.